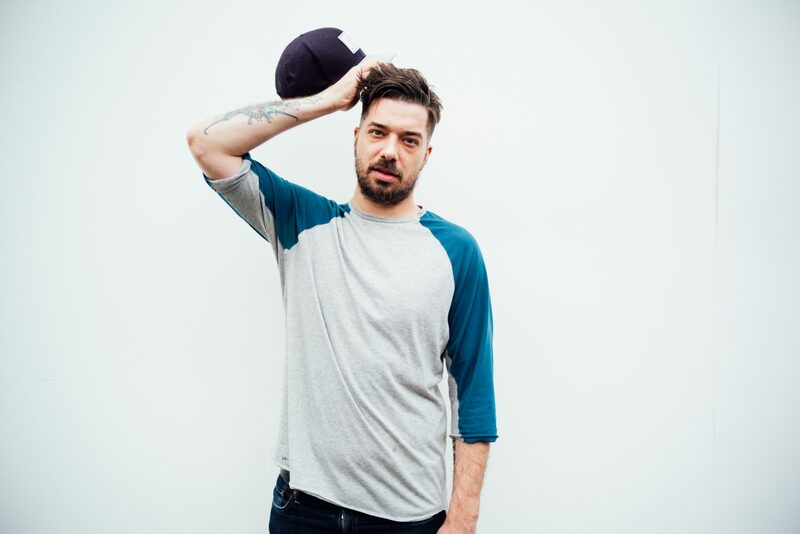 Aesop Rock has started skateboarding again. Nearly every day, he hits up the skate park, working to get his skills back up. Skating and drawing (which he’s been doing more of, too) were his big passions before his hobby of making rap songs turned into a paying gig that turned into an accidental, 20-year long career, taking him from making beats in his bedroom to playing for crowds thousands deep. Going back to them just shy of 40-years old isn’t some kind of regressive midlife crisis move, though. It’s more like a way to help process everything that’s happened in his life over the past couple decades, and maybe to figure out the person he’s become. That’s also what he’s trying to do with his seventh solo album, The Impossible Kid. 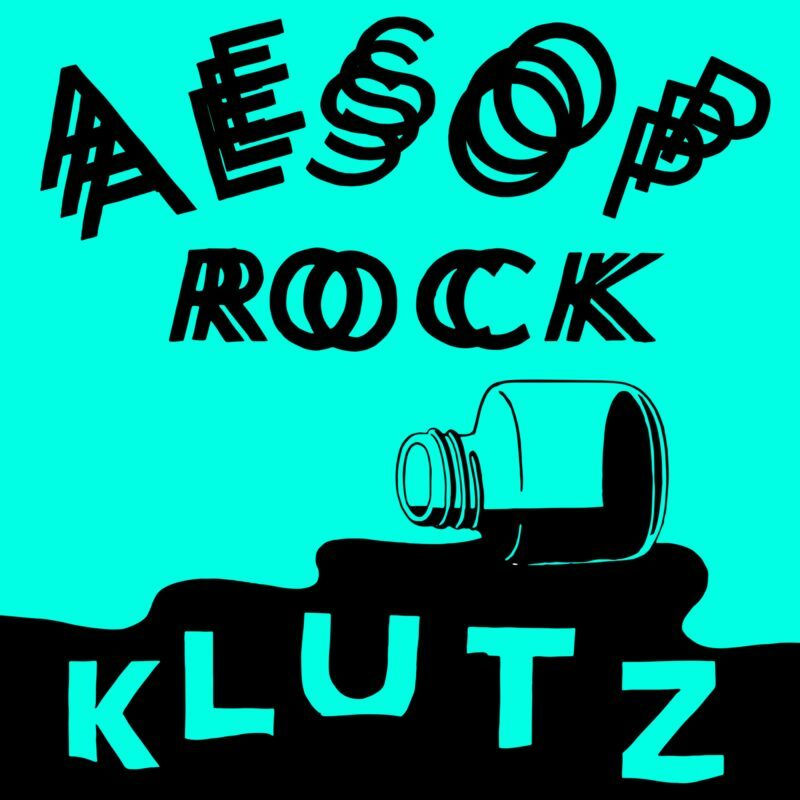 Rap’s supposed to be a young man’s game, but Aesop’s only been improving as he’s gotten closer to middle age. He’s tackling different subject matter, going deep on topics like depression, his sometimes rocky relationships with his family, and the turbulent handful of years that culminated in Aesop leaving his adopted home of San Francisco to live in a barn out in the woods, where he recorded the foundations of The Impossible Kid. Those years have been productive, though. 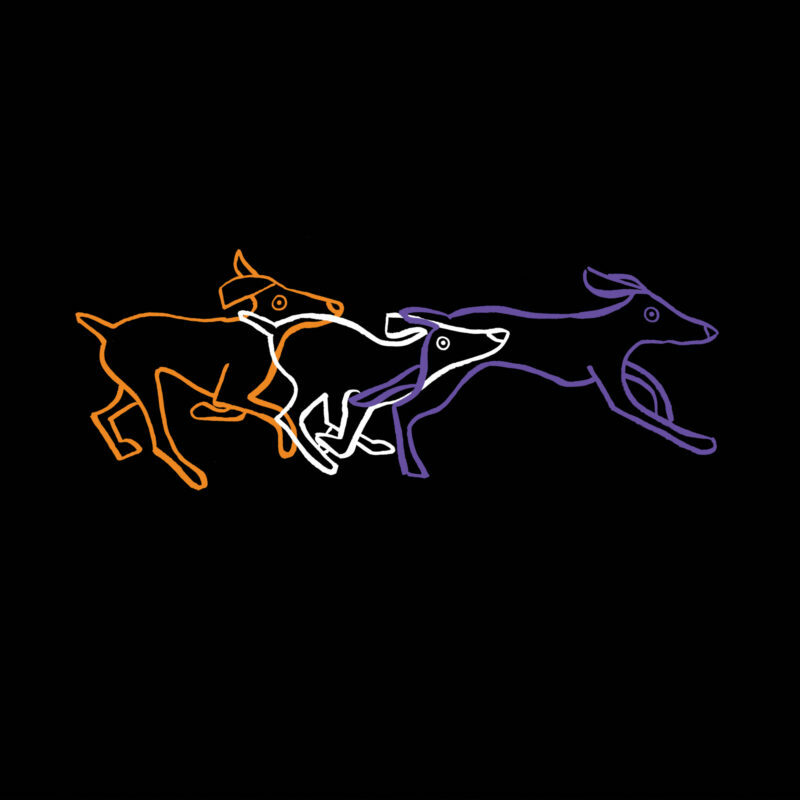 Since his last solo album, 2012’s Skelethon, Aesop has released collaborative albums with Kimya Dawson (The Uncluded’s Hokey Fright in 2013), with Rob Sonic (Hail Mary Mallon’s Bestiary in 2014, which was tracked in the same barn in the woods), and with Homeboy Sandman (LICE’s self-titled EP in 2015). He’s also been actively crafting beats. 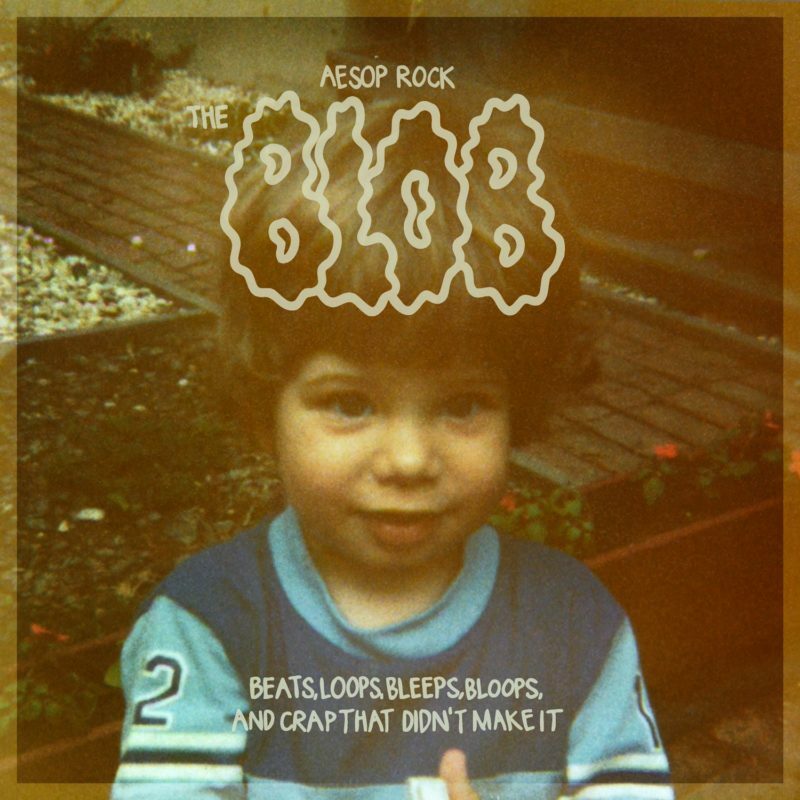 Recent projects include producing the 32+ minute instrumental mix, The Blob, working together with Nike to provide the music for a series of their skateboarding videos, and producing the soundtrack for the upcoming film Bushwick, starring Dave Bautista and Brittany Snow. 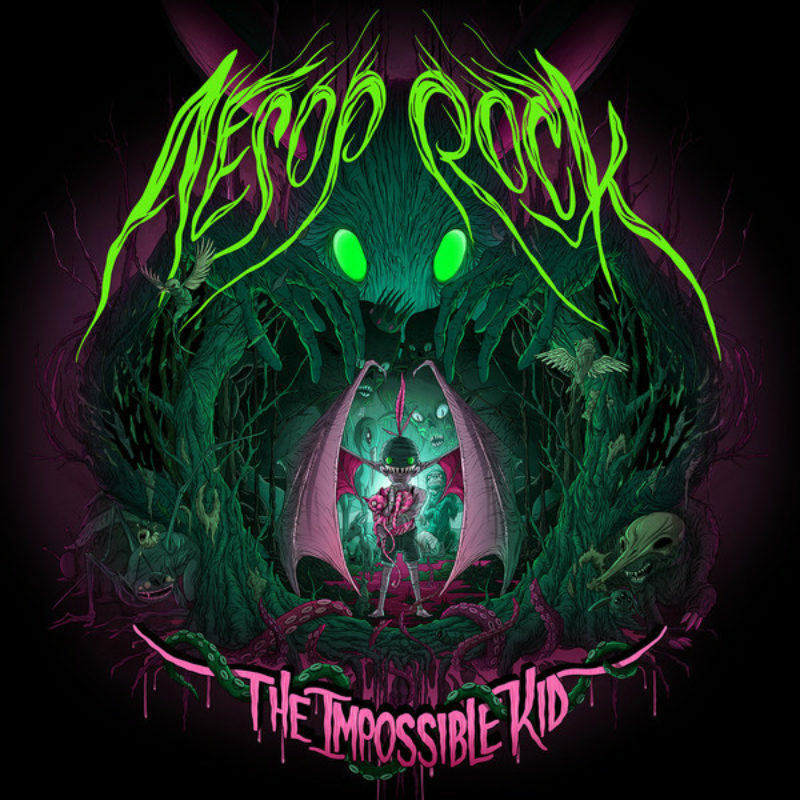 Now comes The Impossible Kid, which finds Aesop still finding new ways to improve on the skills that have made him one of the kings of indie hip-hop. Part of the new creative process he brought to it includes a willingness to embrace the funny side that he kept quiet, when being taken as a serious lyricist was more of a priority. Combined with another newfound willingness to open up about his personal life, the bits of humor spiked throughout the album create a potent emotional cocktail. “Lotta Years” uses two short vignettes to meditate on outgrowing your corner of the culture while chuckling admiringly over the audacity of youth. 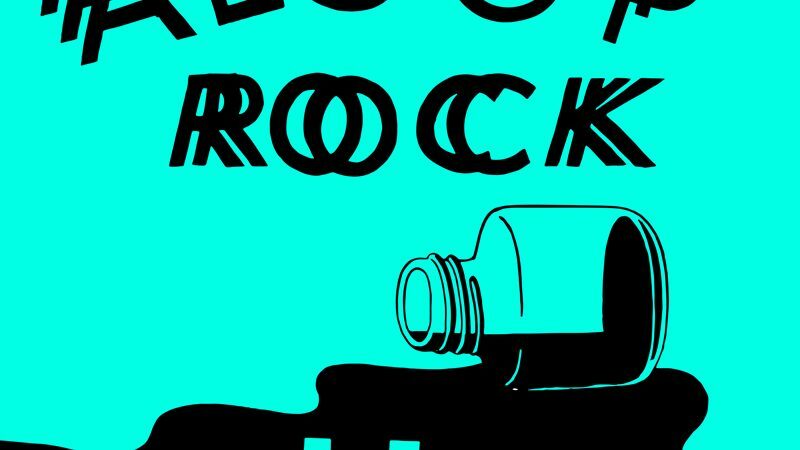 “Blood Sandwich” recalls a couple of very weird scenes from his childhood starring his two brothers, told with the same combination of surreal comedy and genuine tenderness as a George Saunders story. 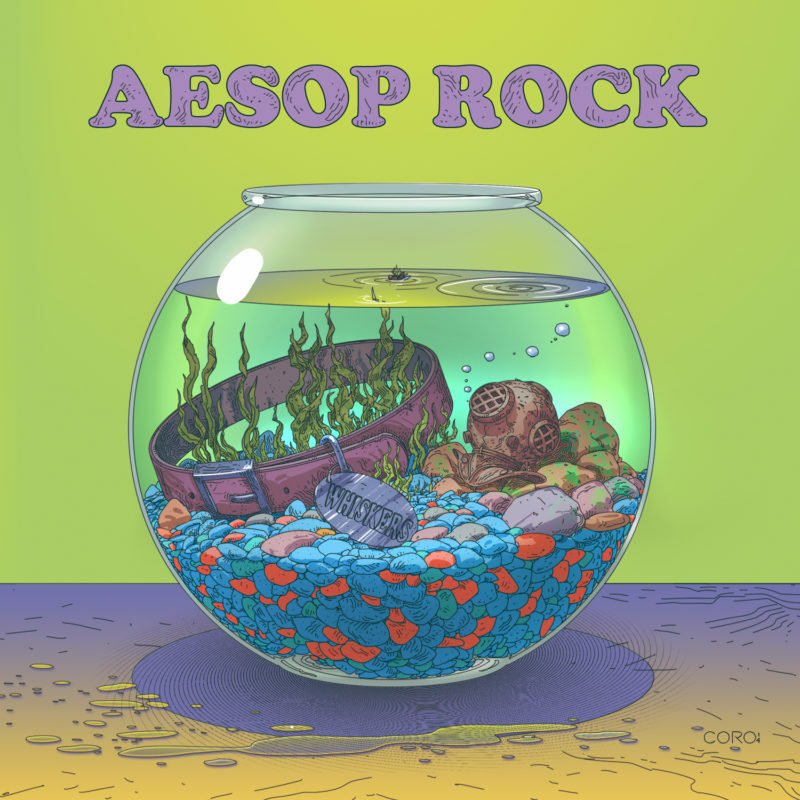 At the same time, this is the most purely Aesop Rock record of his career. 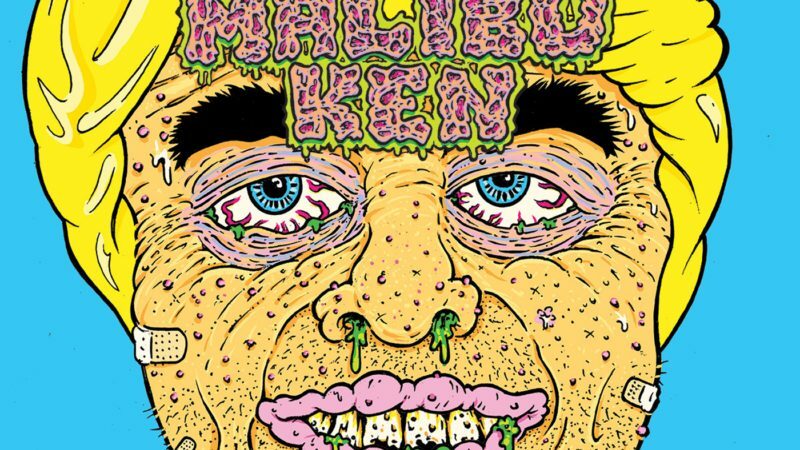 Like Skelethon, Aesop exercised complete creative control over the whole thing, from the production (which he handled himself, with instrumental help from Philly’s Grimace Foundation) to conceptualizing the cover art by his friend Alex Pardee. 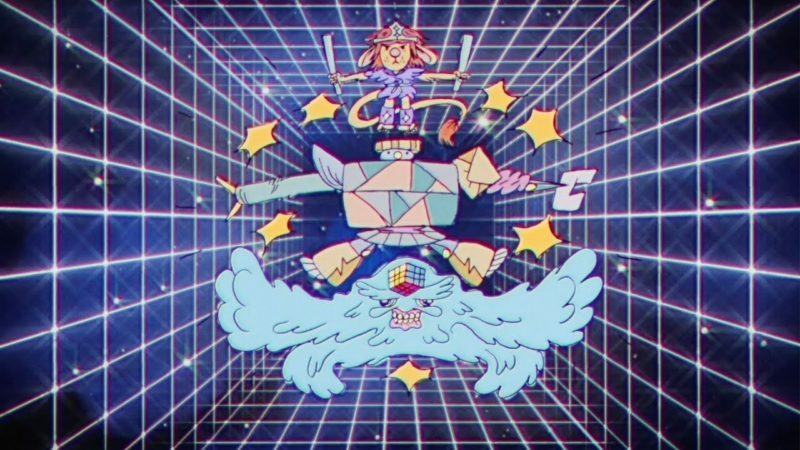 As you might have guessed, The Impossible Kid is a reference to Aesop himself, a person who’s spent his life doing things that seemed unthinkable before he just went and did them, blazing a visionary trail all his own. Two decades in, he’s still out there pushing it forward.